Thesis Abstract: The compositions of planet-hosting stars may contain vital clues to how their planets formed and what they are made of. However, the challenge of resolving planet-scale abundance differences in the vast photospheres of stars requires a unique approach. In my thesis, I present the results of a five-year-long radial velocity planet search and a companion survey of detailed stellar abundances for 80 solar twin stars. As I will demonstrate, solar twins' chemical compositions can be spectroscopically measured at an unparalleled level of detail. 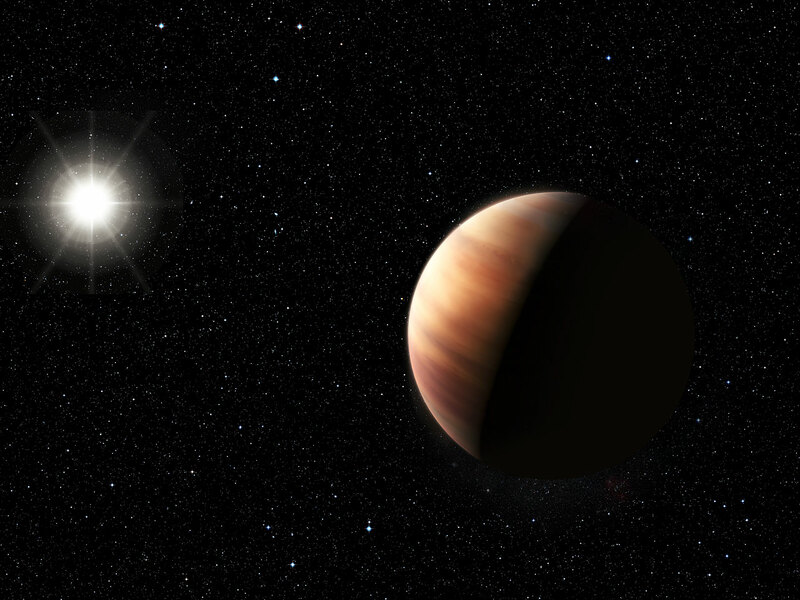 My thesis pairs these precise stellar abundances with information about the stars' planetary systems to give new insights into the connection between stars and their planets. The results of my work shed light on the chemical evolution of stars in the solar neighborhood, the diversity of their planetary systems, and the unusual characteristics of our own Sun. 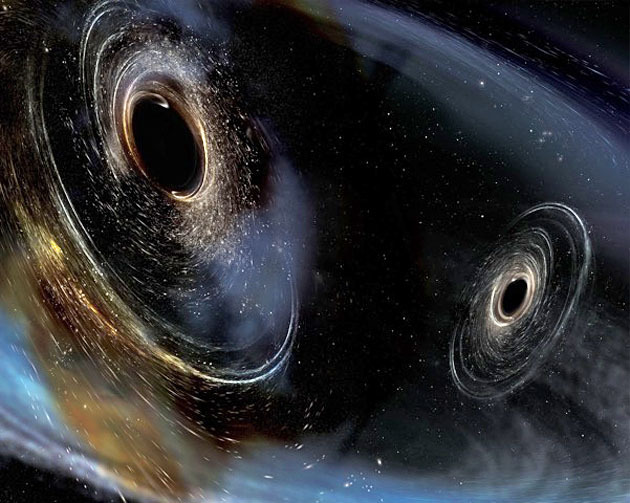 Thesis Abstract: The dynamical interactions of our Solar System have been studied in depth since Isaac Newton recognized that the planets may not be stable to each other's gravitational perturbations. Recently, the discovery of exoplanet systems, including approximately a thousand planet candidates in systems of more than two bodies, has opened an extremely vast and diverse laboratory for planetary dynamics. In this dissertation, I describe techniques for measuring the dynamical, post-Keplerian interactions of planetary systems. 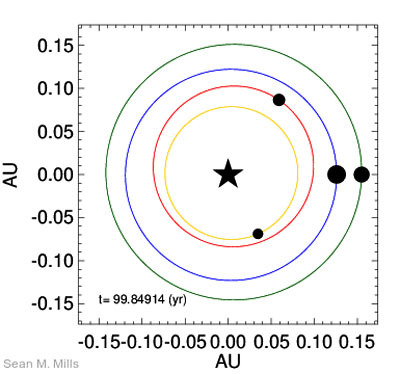 Such signals often require numerical N-body analysis and photodynamic techniques combined with Bayesian statistics to correctly determine the properties of the planetary systems causing them. By simultaneously fitting the entire lightcurve data set at once, I am able to extract low signal-to-noise effects such as the resonance dynamics of a very faint system (Kepler-223), the slow orbital precession of a giant planet system (Kepler-108), and transit timing variations among very small and low mass planets (Kepler-444). I use these analyses to gain physical insight into the system's history, such as Kepler-108's potentially chaotic, violent past. Kepler-223's present structure indicates a migration origin for at least some close-in, sub-Neptune planets, which I explore in terms of tidal dissipation, smooth and stochastic migration, and secular evolution. I also analyze circumbinary systems including the newly discovered KIC 10753734. Taken together, these results provide insight into planetary formation in a broad array of environments for planet from compact sub-Neptune systems to Jupiters and circumbinary planets. Thesis Abstract: The difference between direct and indirect measures of H0, i.e. 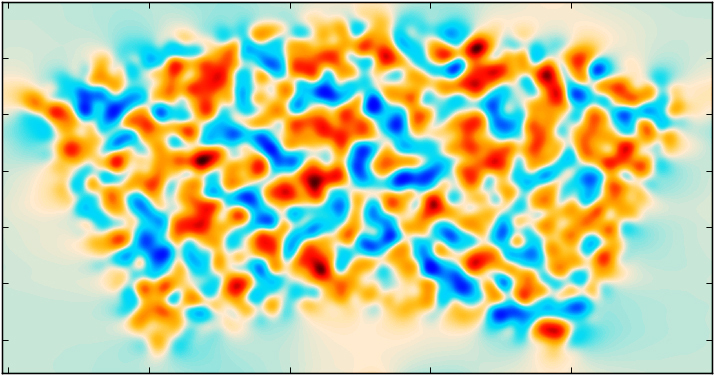 via SNe Ia distances anchored by Cepheids and via modeling of the Cosmic Microwave Background, stands at an average > 3σ. 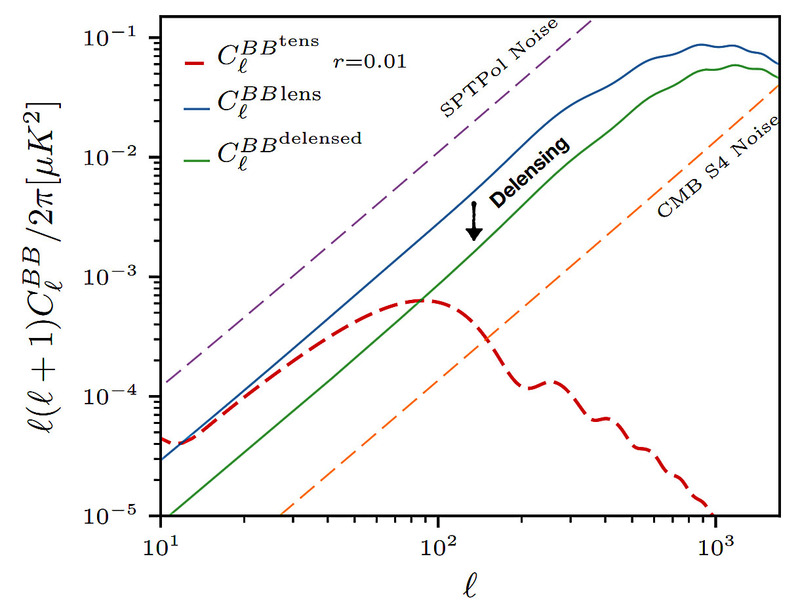 This tension has motivated a second look at the calibration of the extragalactic distance scale. 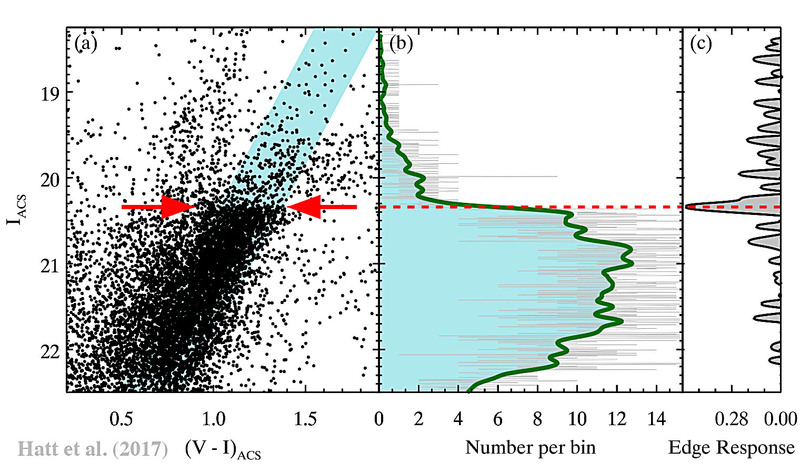 Population II stars have gained favor as an independent calibrator for SNe Ia, bypassing the possible systematics associated with the traditional Cepheid-based distance scale. I will present high-fidelity distances to five local galaxies -- IC 1613, NGC 4424, NGC 4526, NGC 4536, and NGC 1365 -- using the Tip of the Red Giant Branch, which is a prominent observable that is defined by well-understood stellar astrophysics. I will further compare these results with existing Cepheid-based distances and demonstrate that there is good correspondence between distances derived from stars of Population I and II.